Woodland View is a small courtyard development of impressive detached four and five bedroom homes built to a high specification. Located by a separate access are two x 2 bedroom homes sat within a small terrace. This unique development benefits from far reaching views over protected woodland together with a private road and courtyard area. Externally these homes are finished with traditional stone and or render finish complimented by a contemporary internal specification. To register your interest in Woodland View and/or to arrange a viewing, click the button below and fill out the form. 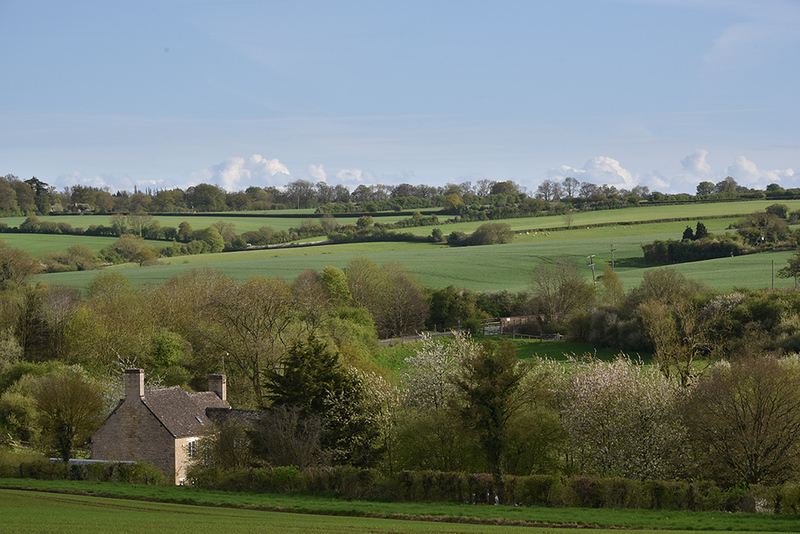 Located midway between the Blenheim and Cornbury estates, with lovely countryside walks and set in an area of Outstanding Natural Beauty. Charlbury is a historic and sought after market town set amongst attractive countryside. Woodland View is situated within a short walk of Charlbury train station which has hourly trains to Oxford, Reading and London Paddington. There is access to Oxford/London via A44/M40 and regular bus services to Oxford, Witney and Chipping Norton. 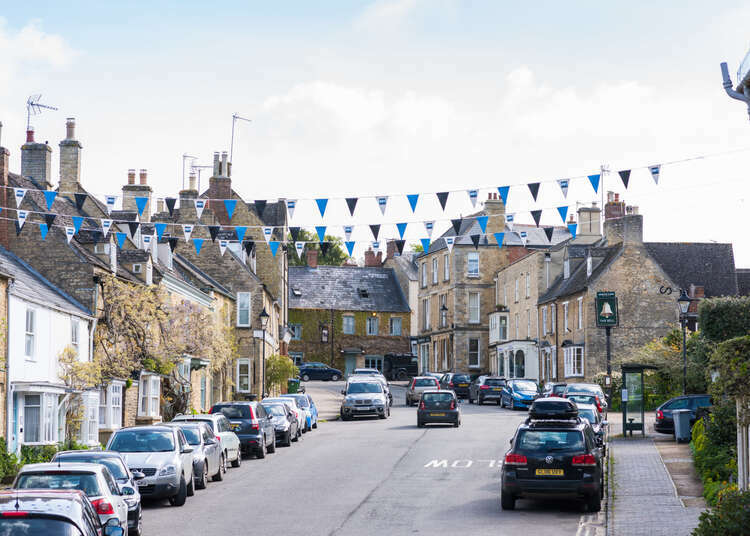 Charlbury has an active town centre with a generous community spirit, the village has good facilities including a range of local shops, a medical centre, dental practice, veterinary surgery, library and a well-regarded primary school.